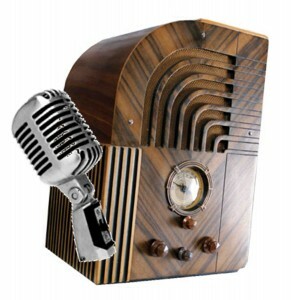 Step Back in Time with Vintage Radio Commercials! 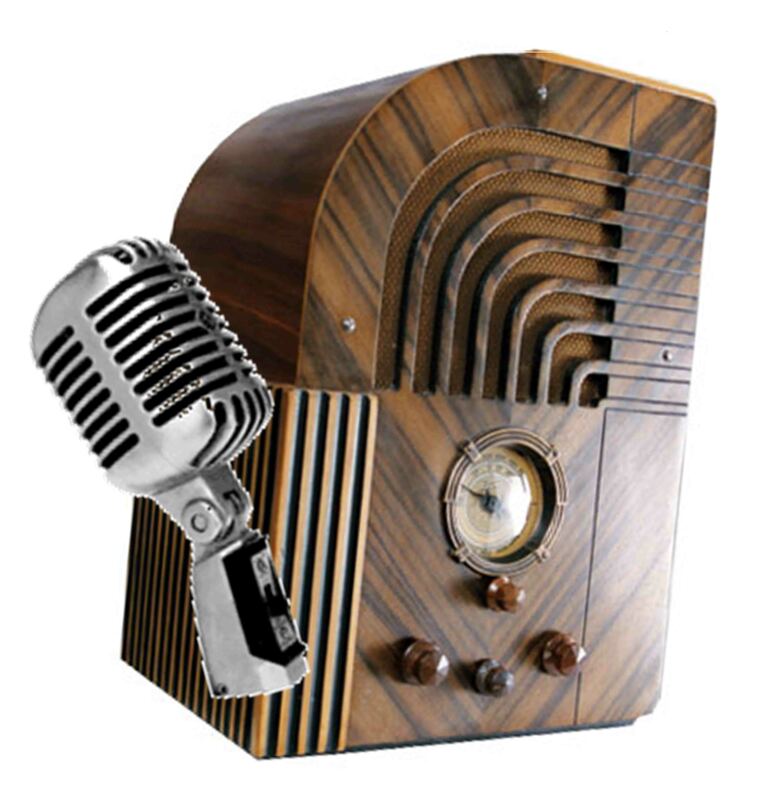 We are excited about finding several radio broadcast scripts and an actual recording of a Heisey advertisement that were featured on the radio. We have recreated the scripts. Click the links below and go back in time and listen to our Heisey glass being promoted on the radio. The scripts are fun and we will play them at the Museum while our guests tour and listen to a bit of 1930s -1940s background music.